With the Halloween season upon us, we’ve been thinking about some of the scariest marketing campaigns and activities that we’ve seen this year. 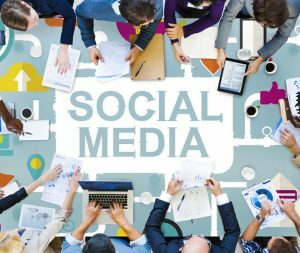 There have been some very scary examples, from social media fails to TV adverts which caused offence or misjudged public reaction. We’ve seen some world-renowned brands make apologies this year and some the following examples demonstrate just how wrong even the biggest brands sometimes get things. Pepsi found themselves having to apologise after their advert featuring Kendall Jenner caused outrage. The global brand was accused of trivialising the Black Lives Matter movement, when it produced an advert depicting the scene of a protest against police brutality. Pepsi were accused of exploiting the situation. They apologised and pulled the advert, but clearly damage had already been done to Pepsi’s brand and reputation. 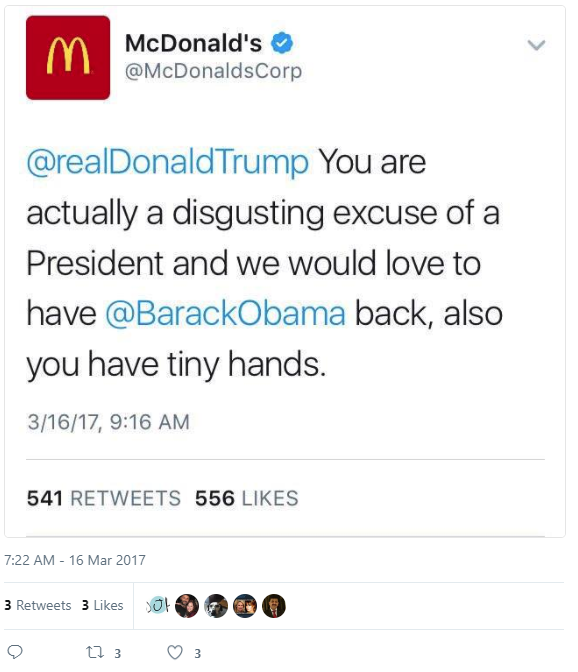 McDonald’s found itself in hot water earlier this year after a tweet about Donald Trump was published. 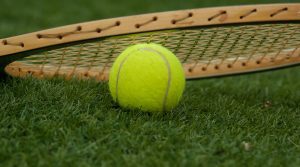 The account had been hacked so it could be argued this incident wasn’t strictly speaking a marketing mistake. 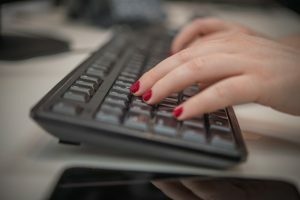 However, it does highlight the need for marketers to take cyber security seriously and ensure social media accounts and passwords are protected as far as possible. Dove hit the headlines this year, after they attempted to embrace diversity in their packaging by designing a range of different shaped bottles. Dove have run successful campaigns featuring real women rather than models to reinforce their positive body image message. This concept was supposed to reinforce this message and the bottles were intended to convey the message that beauty comes in all shapes and sizes. However, the different shaped bottles were dismissed by Dove’s customers before they even made it to the shelves. The choice of body shaped bottles had completely the opposite effect, and Dove were actually accused of bringing body image into the simple task of buying a bottle of shampoo or shower gel. This is one of those examples which demonstrates just how important it is to think about language and context when it comes to any form of digital marketing. Following the Boston Marathon, this year the sportwear brand sent out an email to runners with the subject line “Congrats, you survived the Boston Marathon!” An unfortunate choice of words, given that it is just a few years since the Boston Marathon bombing took place. The #WalkersWave Twitter campaign may have seemed like a good idea at the time. The campaign quickly backfired, leaving Walkers dealing with embarrassing videos of their longstanding celebrity endorser, Gary Lineker, holding up pictures of known paedophiles and serial killers after the public uploaded them instead of selfies. Not quite the result their PR and marketing team were hoping for. Read more about this social media fail and how to avoid making mistakes on social media here. 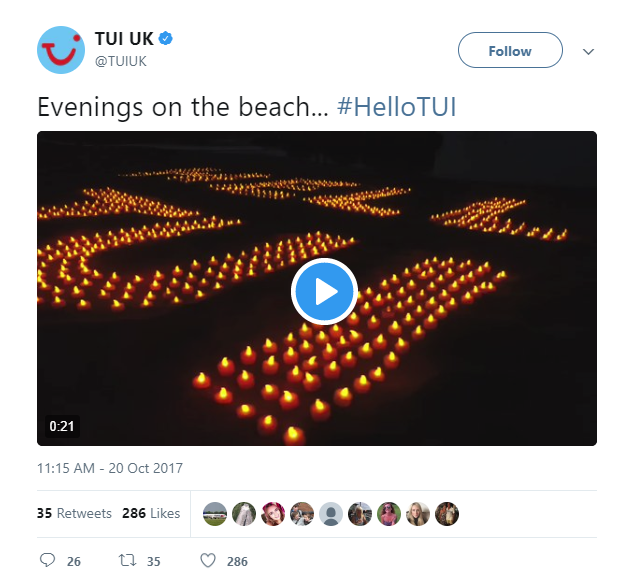 Our eagle-eyed social media team spotted a Tweet from TUI recently featuring a video, the still of the video simply reads ‘Hell TUI’. An unfortunate camera angle no doubt, of course the first word should read ‘hello’ but anyone not watching the video wouldn’t see the full version! > Think about how you may or may not be able to control a situation. This is particularly important when it comes to social media. Once an idea gathers pace it can be incredibly difficult to stop it if it has gone in the wrong direction.